Our resident Cocktail experts, The Cocktail Academy will help you understand the basic concepts of good cocktail technique and discuss the history behind each featured cocktail of the evening. 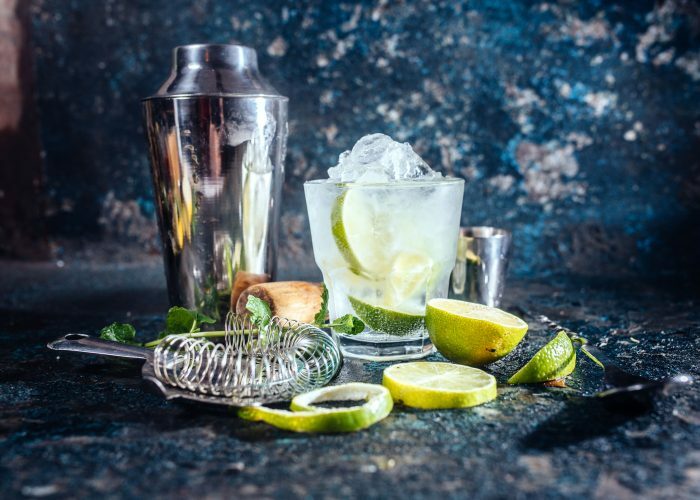 After a member of The Cocktail Academy demonstrates the preparation of each cocktail you will have the opportunity to create (and more importantly) enjoy your cocktail. Each session will based around the construction of 3 cocktails. A selection of light bites and nibbles will be provided the amazing Pizza Boutique, Castle Street Belfast.